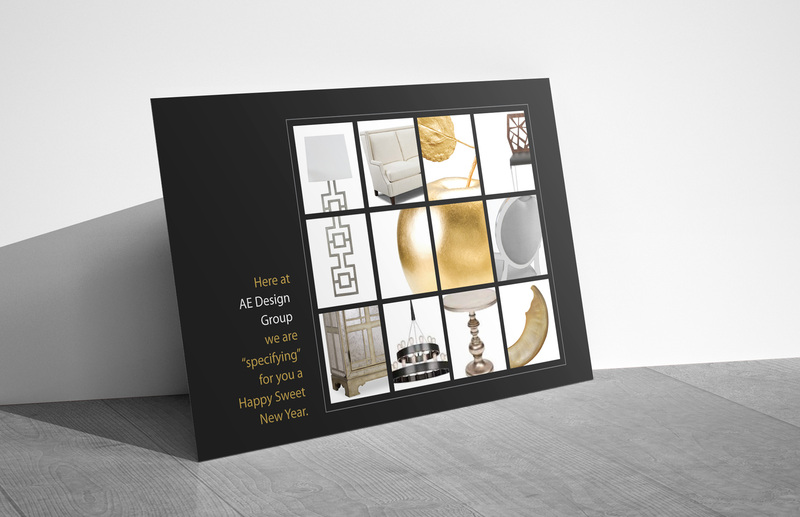 Sophisticated and striking marketing collateral design for AE Design Group, an upscale interior design firm. 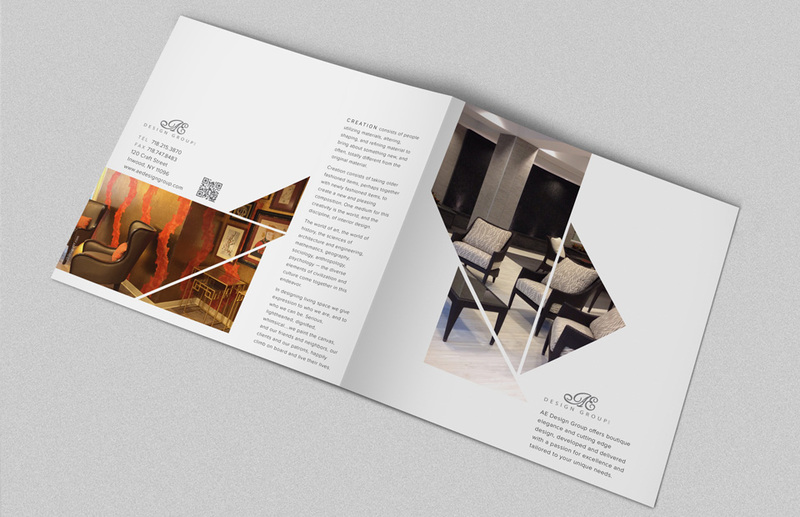 Marketing pieces include a modern, trendy brochure and client relations cards. 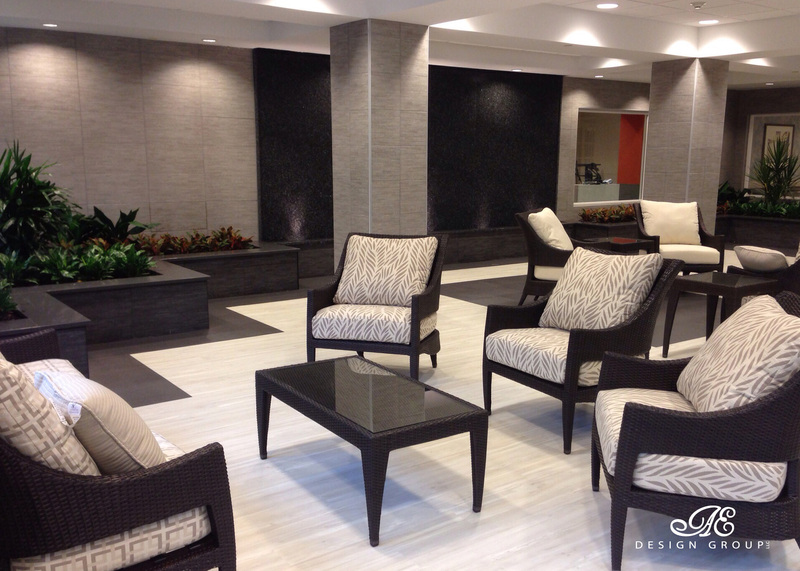 The alluring, clean designs that we created showcases AE Design’s impressive portfolio. 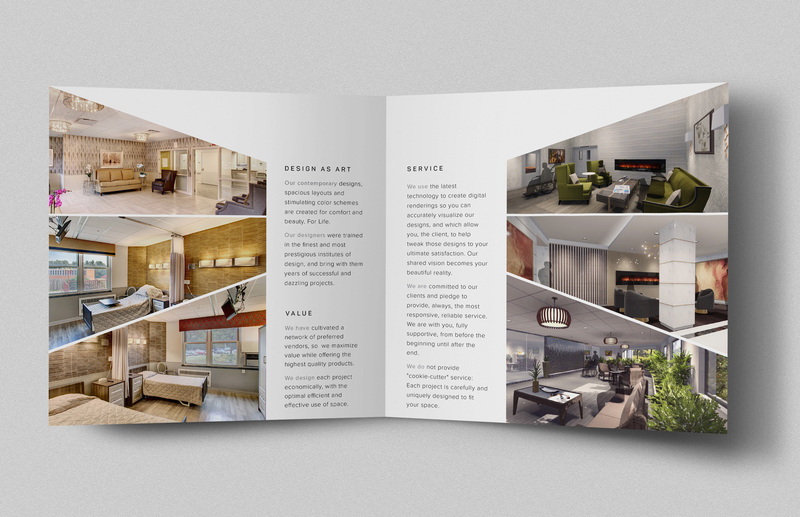 Choosing to hire Charna Ambers to design my website was an extremely wise decision. After working together for a mutual client I saw right away how talented and easy to work she was and insisted on hiring her myself as well. She understood the concept I was going for and executed it to perfection with only minimal direction necessary. I highly recommend Charna for any and all graphic and web design needs – coming from a designer that is a HUGE compliment!